Unsupervised learning is of growing interest because it unlocks the potential held in vast amounts of unlabelled data to learn useful representations for inference. 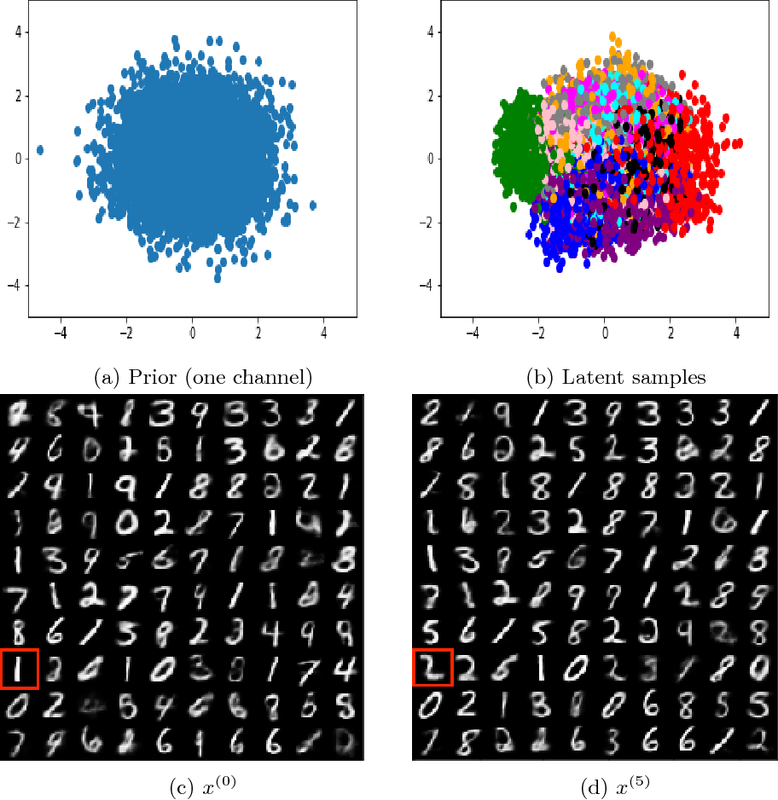 Autoencoders, a form of generative model, may be trained by learning to reconstruct unlabelled input data from a latent representation space. More robust representations may be produced by an autoencoder if it learns to recover clean input samples from corrupted ones. Representations may be further improved by introducing regularisation during training to shape the distribution of the encoded data in latent space. We suggest denoising adversarial autoencoders, which combine denoising and regularisation, shaping the distribution of latent space using adversarial training. We introduce a novel analysis that shows how denoising may be incorporated into the training and sampling of adversarial autoencoders. Experiments are performed to assess the contributions that denoising makes to the learning of representations for classification and sample synthesis. 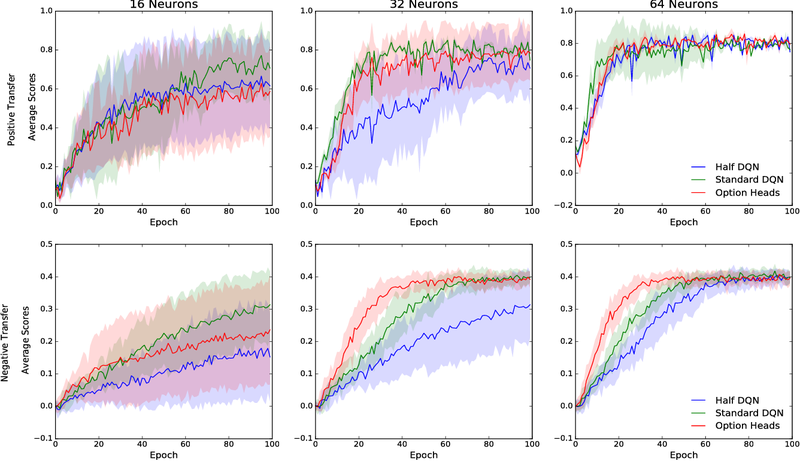 Our results suggest that autoencoders trained using a denoising criterion achieve higher classification performance, and can synthesise samples that are more consistent with the input data than those trained without a corruption process. Demographic studies suggest that changes in the retinal vasculature geometry, especially in vessel width, are associated with the incidence or progression of eye-related or systemic diseases. To date, the main information source for width estimation from fundus images has been the intensity profile between vessel edges. However, there are many factors affecting the intensity profile: pathologies, the central light reflex and local illumination levels, to name a few. In this study, we introduce three information sources for width estimation. 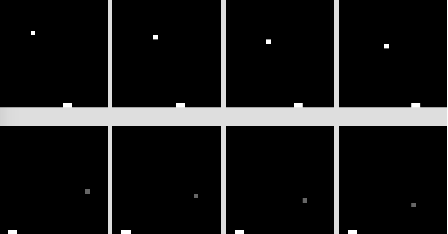 These are the probability profiles of vessel interior, centreline and edge locations generated by a deep network. The probability profiles provide direct access to vessel geometry and are used in the likelihood calculation for a Bayesian method, particle filtering. We also introduce a geometric model which can handle non-ideal conditions of the probability profiles. Our experiments conducted on the REVIEW dataset yielded consistent estimates of vessel width, even in cases when one of the vessel edges is difficult to identify. Moreover, our results suggest that the method is better than human observers at locating edges of low contrast vessels. 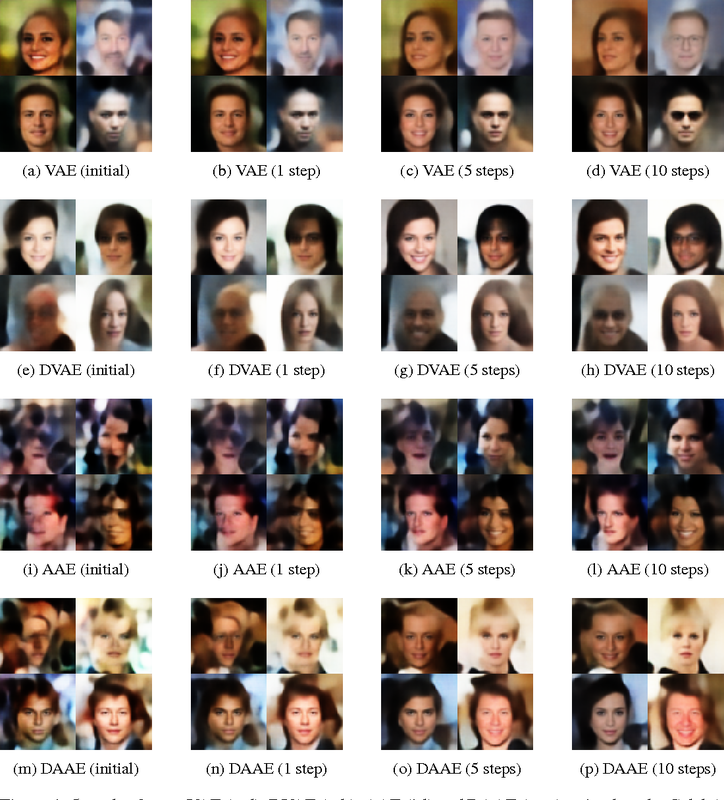 Generative adversarial networks (GANs) learn to synthesise new samples from a high-dimensional distribution by passing samples drawn from a latent space through a generative network. When the high-dimensional distribution describes images of a particular data set, the network should learn to generate visually similar image samples for latent variables that are close to each other in the latent space. 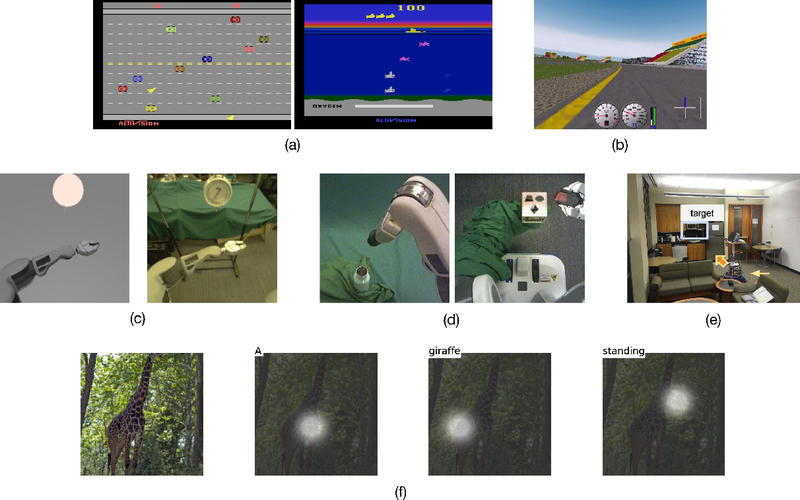 For tasks such as image retrieval and image classification, it may be useful to exploit the arrangement of the latent space by projecting images into it, and using this as a representation for discriminative tasks. GANs often consist of multiple layers of non-linear computations, making them very difficult to invert. 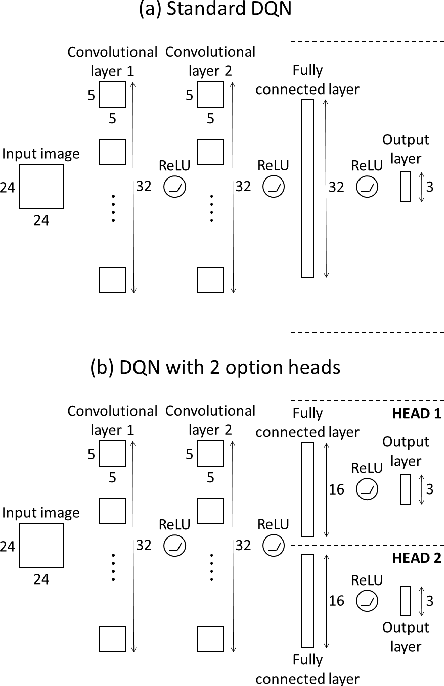 This paper introduces techniques for projecting image samples into the latent space using any pre-trained GAN, provided that the computational graph is available. 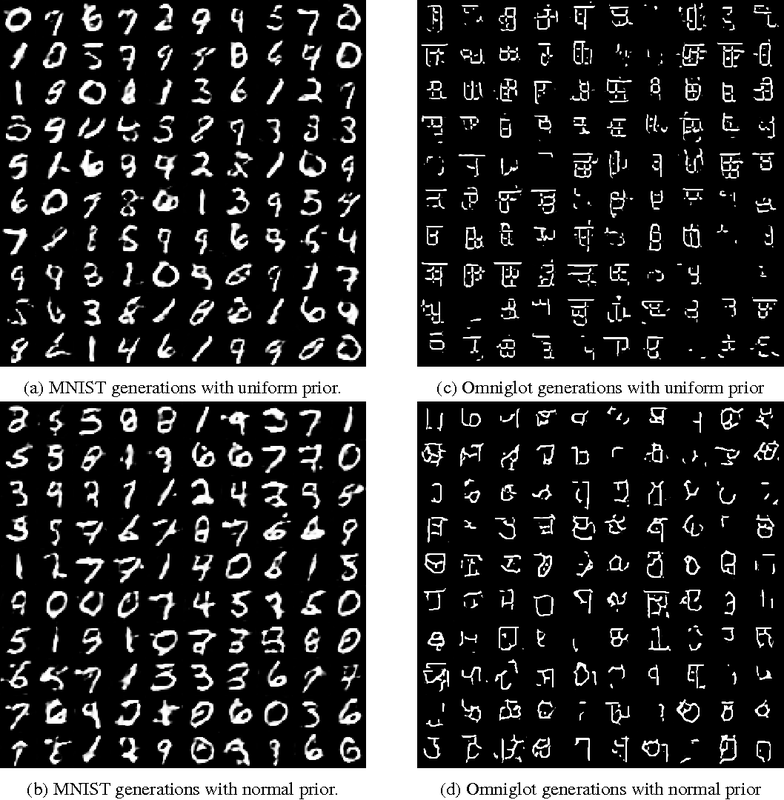 We evaluate these techniques on both MNIST digits and Omniglot handwritten characters. 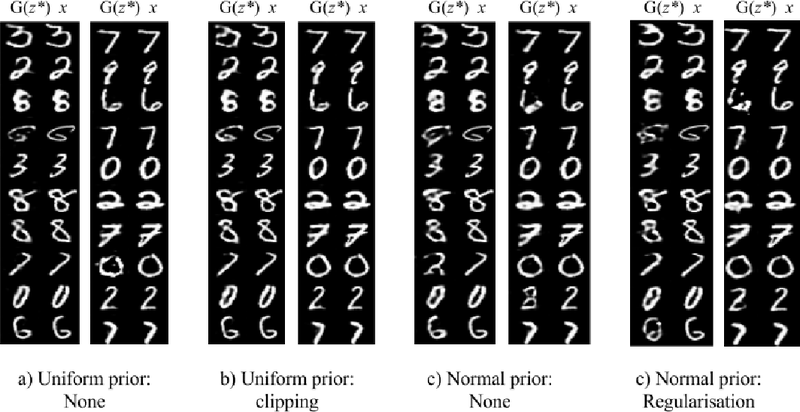 In the case of MNIST digits, we show that projections into the latent space maintain information about the style and the identity of the digit. In the case of Omniglot characters, we show that even characters from alphabets that have not been seen during training may be projected well into the latent space; this suggests that this approach may have applications in one-shot learning. Generative Adversarial Networks (GAN) are able to learn excellent representations for unlabelled data which can be applied to image generation and scene classification. Representations learned by GANs have not yet been applied to retrieval. In this paper, we show that the representations learned by GANs can indeed be used for retrieval. 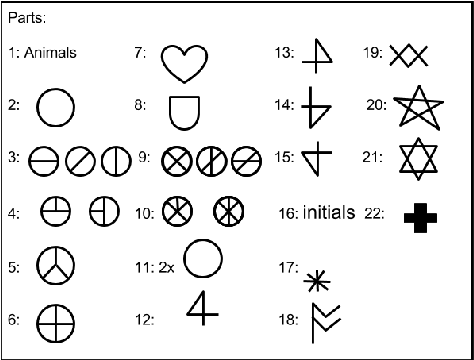 We consider heritage documents that contain unlabelled Merchant Marks, sketch-like symbols that are similar to hieroglyphs. We introduce a novel GAN architecture with design features that make it suitable for sketch retrieval. 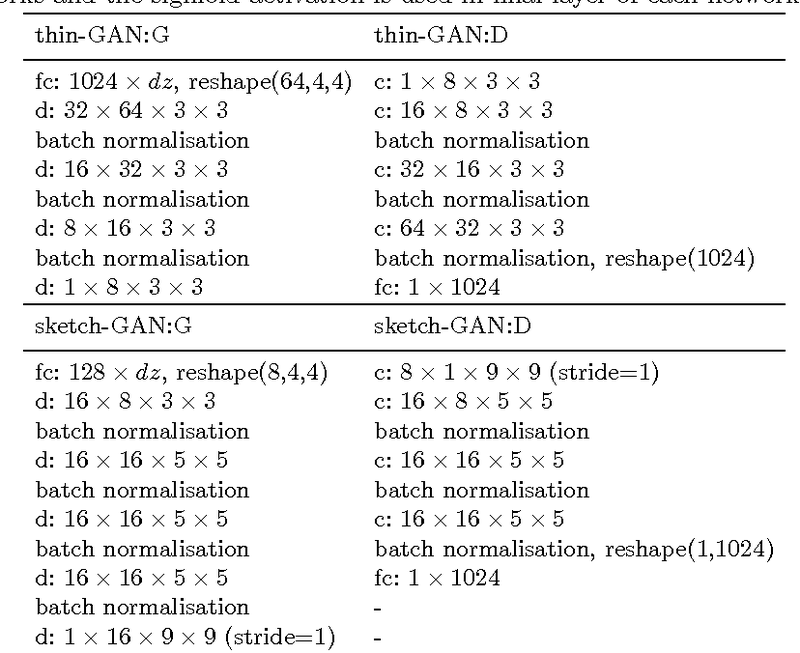 The performance of this sketch-GAN is compared to a modified version of the original GAN architecture with respect to simple invariance properties. 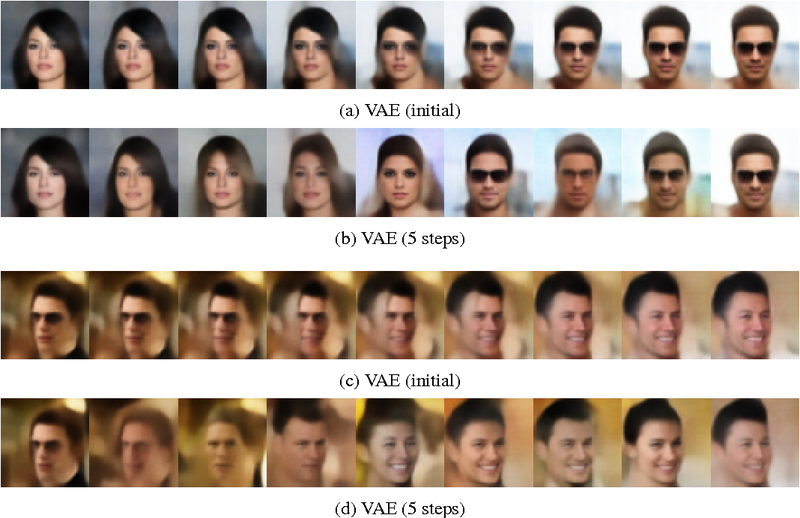 Experiments suggest that sketch-GANs learn representations that are suitable for retrieval and which also have increased stability to rotation, scale and translation compared to the standard GAN architecture. 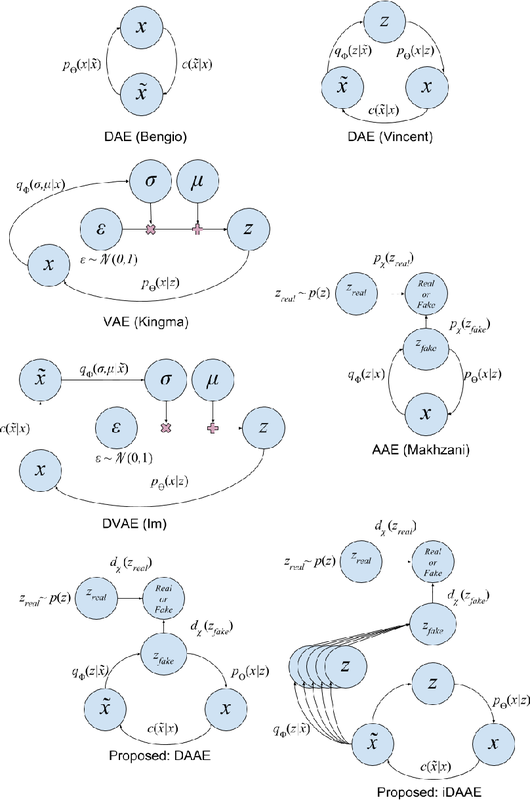 We focus on generative autoencoders, such as variational or adversarial autoencoders, which jointly learn a generative model alongside an inference model. 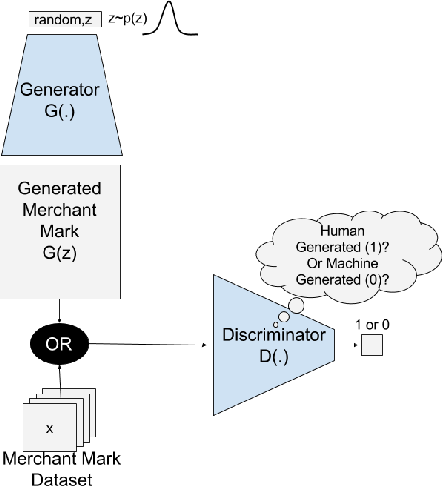 Generative autoencoders are those which are trained to softly enforce a prior on the latent distribution learned by the inference model. 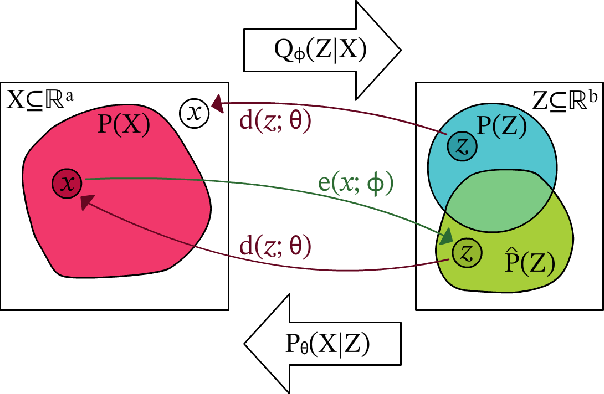 We call the distribution to which the inference model maps observed samples, the learned latent distribution, which may not be consistent with the prior. 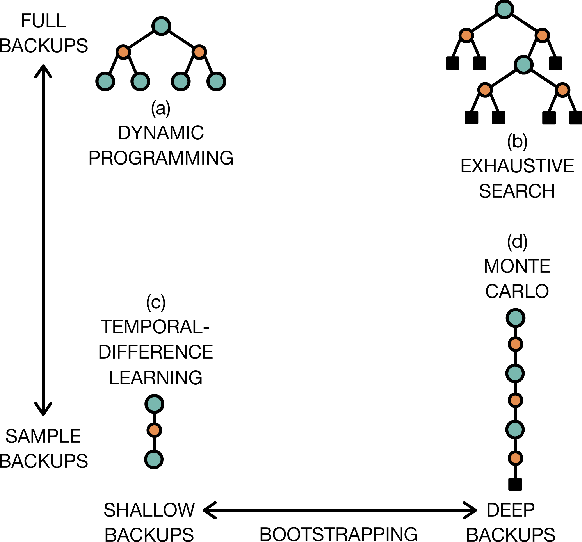 We formulate a Markov chain Monte Carlo (MCMC) sampling process, equivalent to iteratively decoding and encoding, which allows us to sample from the learned latent distribution. Since, the generative model learns to map from the learned latent distribution, rather than the prior, we may use MCMC to improve the quality of samples drawn from the generative model, especially when the learned latent distribution is far from the prior. Using MCMC sampling, we are able to reveal previously unseen differences between generative autoencoders trained either with or without a denoising criterion. 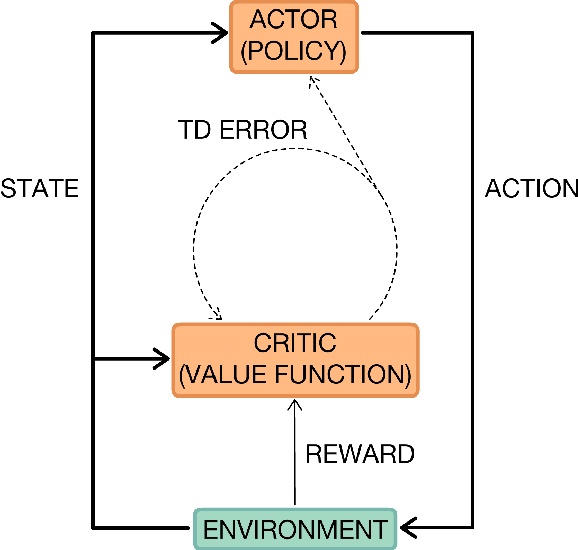 In this paper we combine one method for hierarchical reinforcement learning - the options framework - with deep Q-networks (DQNs) through the use of different "option heads" on the policy network, and a supervisory network for choosing between the different options. We utilise our setup to investigate the effects of architectural constraints in subtasks with positive and negative transfer, across a range of network capacities. We empirically show that our augmented DQN has lower sample complexity when simultaneously learning subtasks with negative transfer, without degrading performance when learning subtasks with positive transfer.